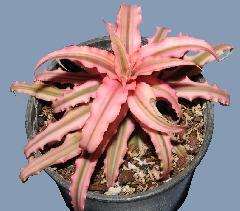 The plants formerly shown here were in error. 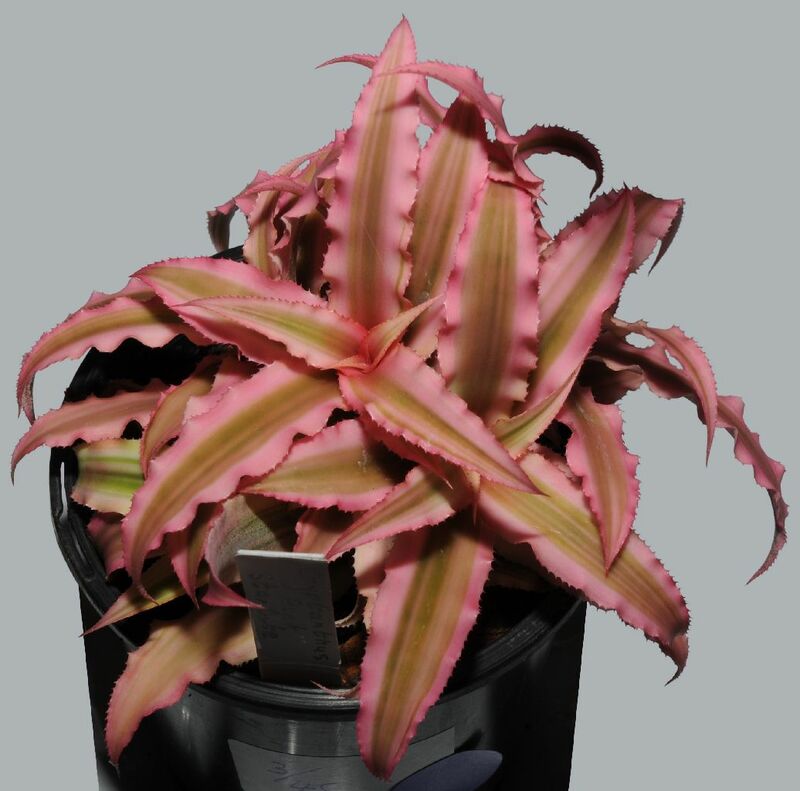 They were actually Cryptanthus Ruby. cv. of bivittatus by Cobia. Warril Evans, 3rd Novice BSA Feb'10. Photo Terry Davis. (Labelled "Pink Starlight") Robyn Firth. BSA Show 10/13. Photo Terry Davis.